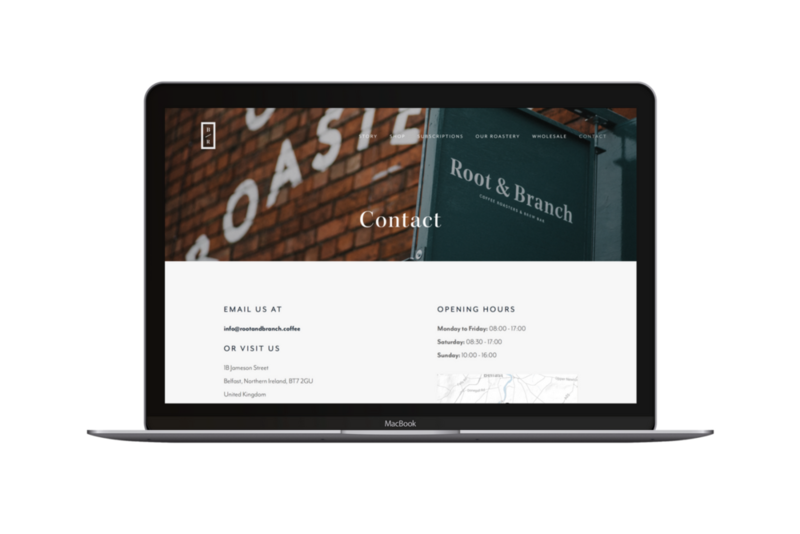 Root & Branch are a fast growing coffee roasters with a beautiful roastery and brew bar situated on the bustling Ormeau Road. 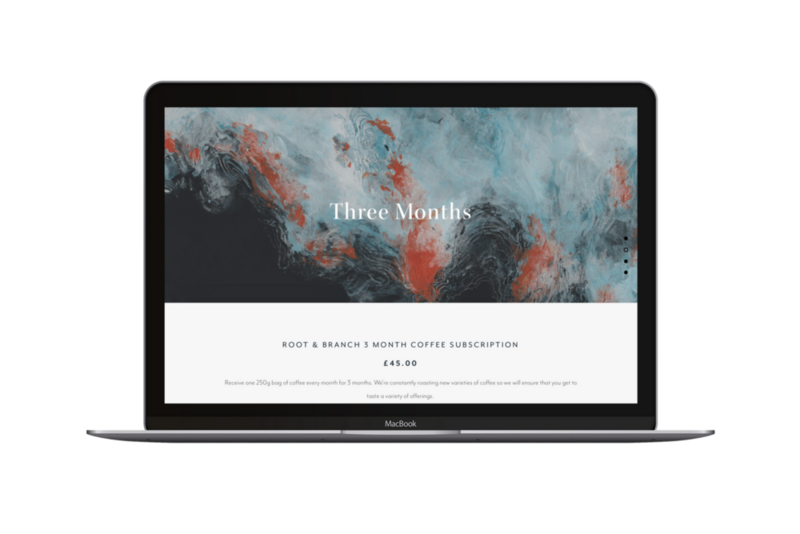 They wanted their new website to be clean with heavy use of stylish photography and integrate the artwork from their bags of coffee. 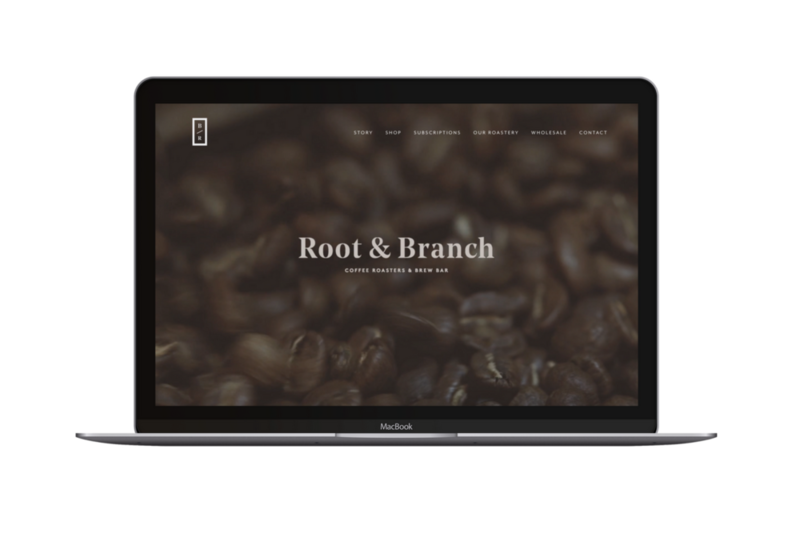 The site uses a video background on the homepage to inform and invoke what Root & Branch is about.